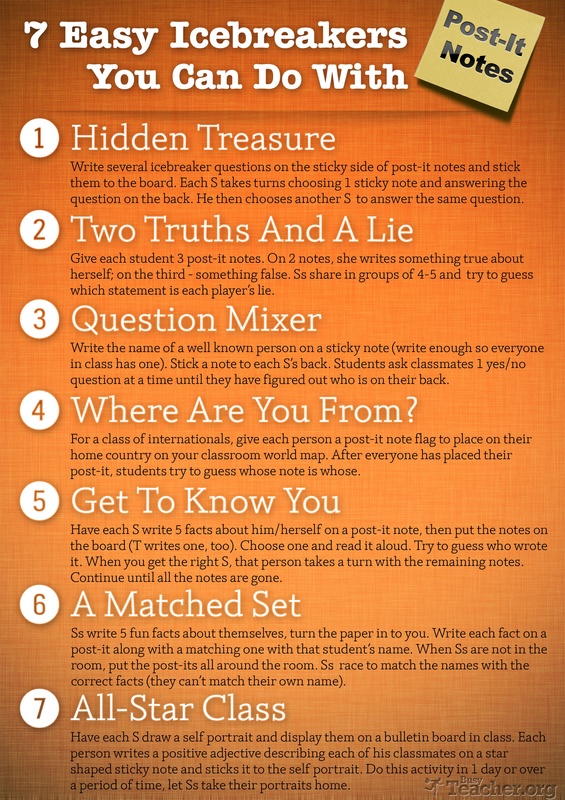 Some easy ice breakers for classes or just a bit of fun to break up the lesson. I particularly like number 7 where students draw themselves and you have to guess who it is, you could adapt this for use with ILT and get the students to create an image of themselves using Paint or a similar programme then email it to the tutor. The tutor can then make a gallery for the students to guess who it is and display a hard copy on the class wall.